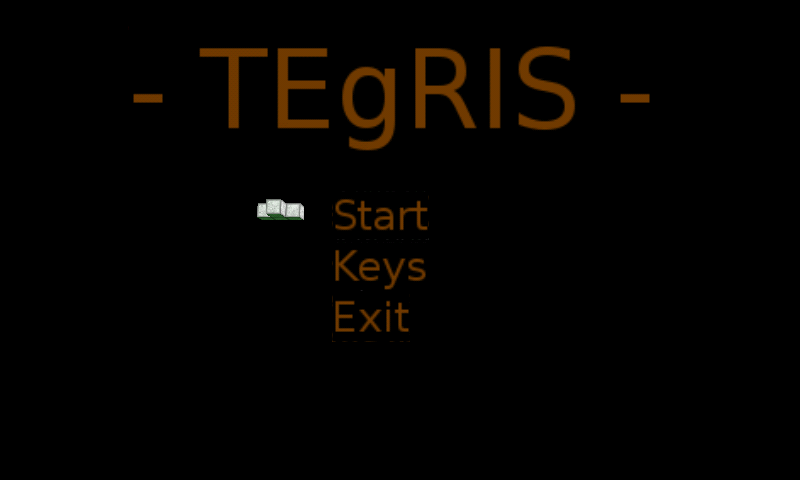 Tegris is an OpenGL remake of old Block Out game aimed to be refined and inventive in exploitation of third dimension. 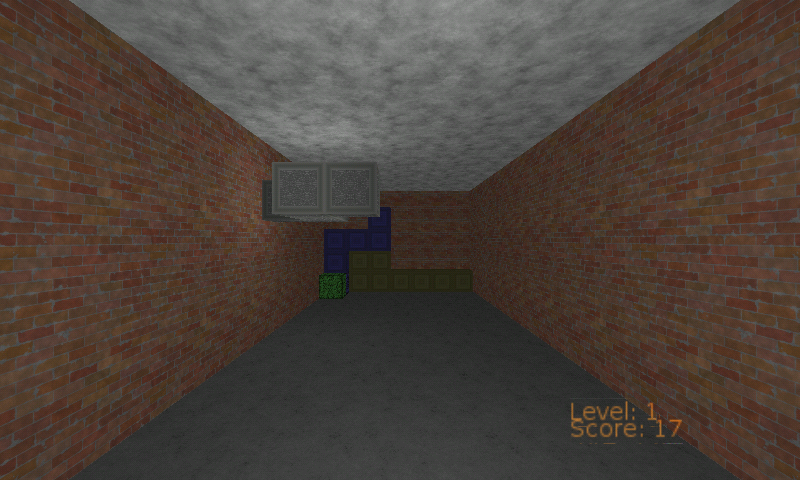 Here is TEgRiS, a remake of BlockOut (a 3D Tetris). 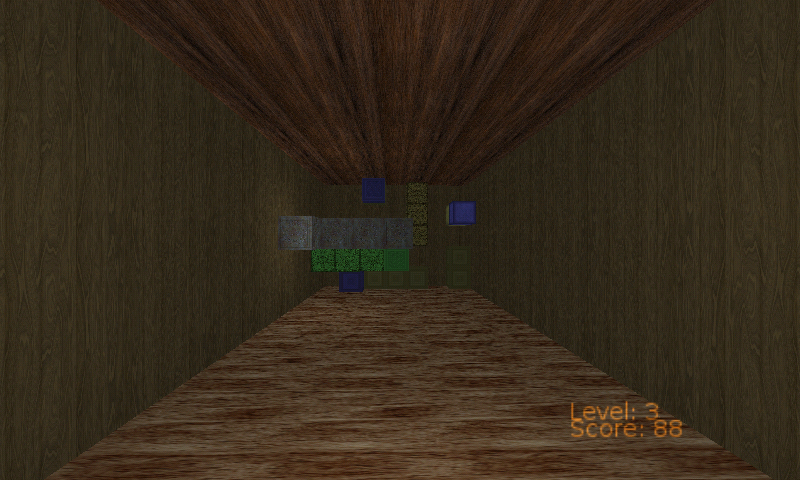 The game use glshim and is playable on CC (even if a bit slow). It's pretty fast on a Gigahertz model. There are many keys in this game. Moving the block is on DPad, all rotations are on ABXYLR game buttons, and moving camera on "wasd" plus "qz". And Space to drop the block. port is great, gameplay is a tad complex.